The second coming of heavy rockers LUCIFER! After being formed back in 2014 and releasing the much-acclaimed "Lucifer I" via Rise Above in 2015, vocalist Johanna Sadonis has teamed up with Nicke Andersson (ENTOMBED, THE HELLACOPTERS, IMPERIAL STATE ELECTRIC) to reshape LUCIFER. With the addition of Robin Tidebrink (guitar), Alexandr Mayr (bass) and DEAD LORDs Martin Nordin (guitar), LUCIFER successfully transformed into a whole new beast. 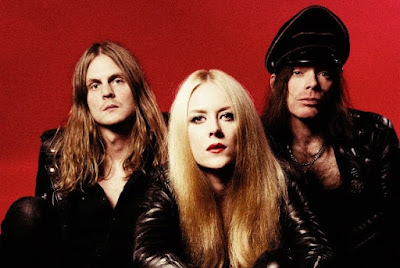 While they are still citing BLACK SABBATH, DEEP PURPLE, BLUE ÖYSTER CULT, STEPPENWOLF, 70’s HEART and FLEETWOOD MAC as influences, the songwriting, sound and diversity of "Lucifer II" mark a giant leap compared to the debut. The result are addictive tracks ranging from instant sing-alongs ("California Son") to the SABBATH-ian doom ("Faux Pharaoh"). 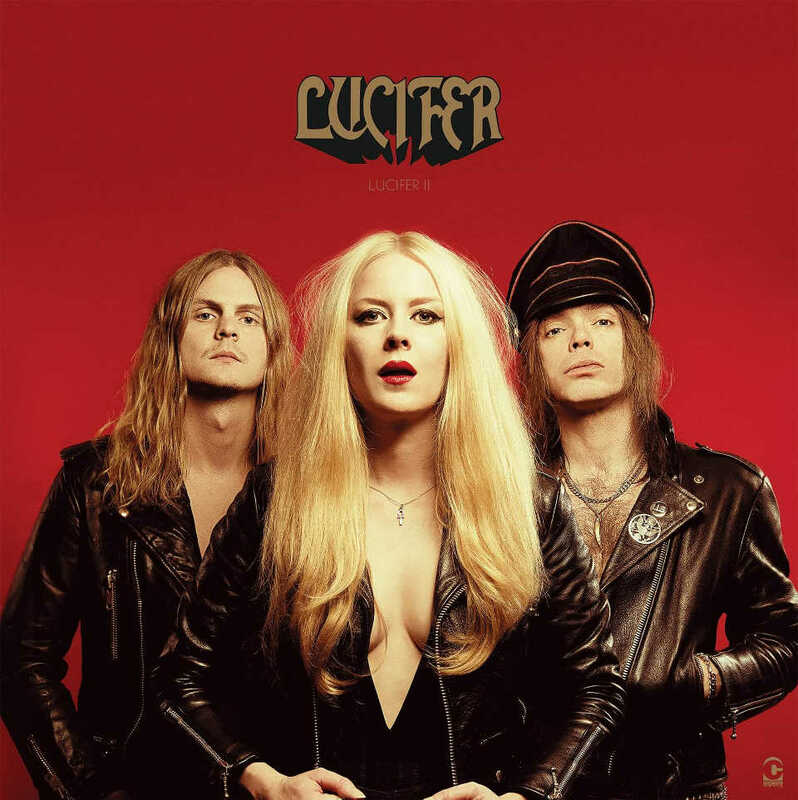 Recorded in the summer of 2017 at Nicke’s studio The Honk Palace, in Stockholm, and mixed by Swedish producer Ola Ersfjord (TRIBULATION, PRIMORDIAL) at Cuervo Recording Services in Madrid, "Lucifer II" sounds to be a prime example how to properly transfer the undying spirit of 70’s hard rock into this day and age. Available on 180 gram vinyl in different colors, coming inside a luxurious flipback LP sleeve plus CD as extra, as jewelcase CD and on all digital platforms. Release date is set to July 6th. 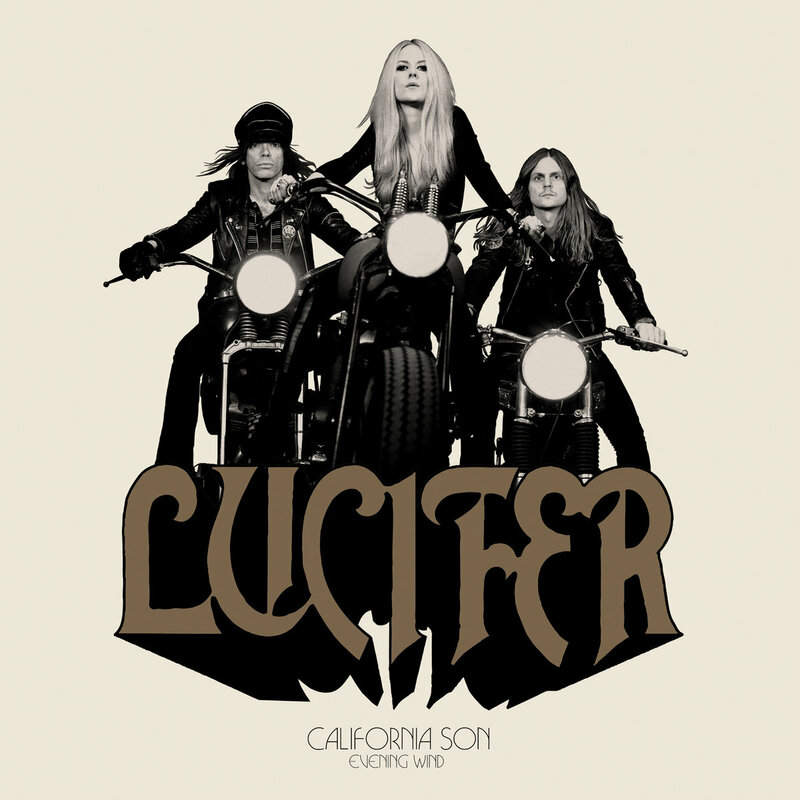 Today's tune "California Son", is the second single from "Lucifer II", Video directed by Johanna Sadonis & Emil Klinta, enjoy! Listen to ”Lucifer - California Son" on Spotify!